The Bushmans PCL large pump cover is the ideal cover to protect your pump from the elements of sun and rain allowing your pump to maximise its life. 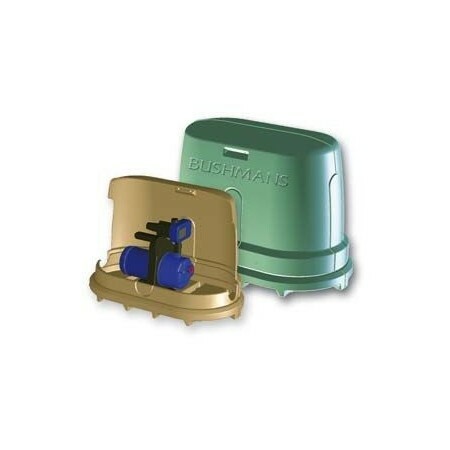 The Bushmans Pump cover comes complete with cover and base keeping the pump off the damp ground or concrete. Its attractive design fits in with the house and tank. 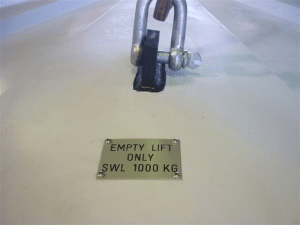 The large pump cover has extra size to handle larger sized pumps and pumps with additional pressure tanks. 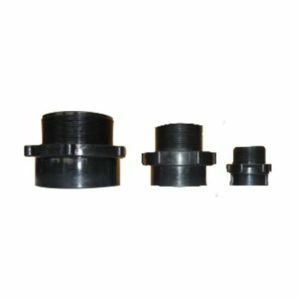 The other benefit of the pump cover is it reduces the noise coming from the pump which is important when the pump is near the house. The Bushmans pump cover is made from quality Sunsmart® polyethylene which ensures its life in the bright sunlight.